Product categories of 3 Ton Electric Forklift, we are specialized manufacturers from China, 3 Ton Electric Forklift, Large Battery Forklift suppliers/factory, wholesale high-quality products of 3 Ton Battery Forklift R & D and manufacturing, we have the perfect after-sales service and technical support. Look forward to your cooperation! 3Ton electric forklift. 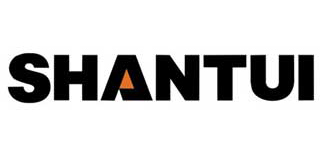 Shantui manufactures DC/AC/Semi AC motor electric forklifts. 3 Ton Electric Forklift is with big capacity battery. The motor is AC power. The fork lift controller use world class Curtis , Zapi or China Super. 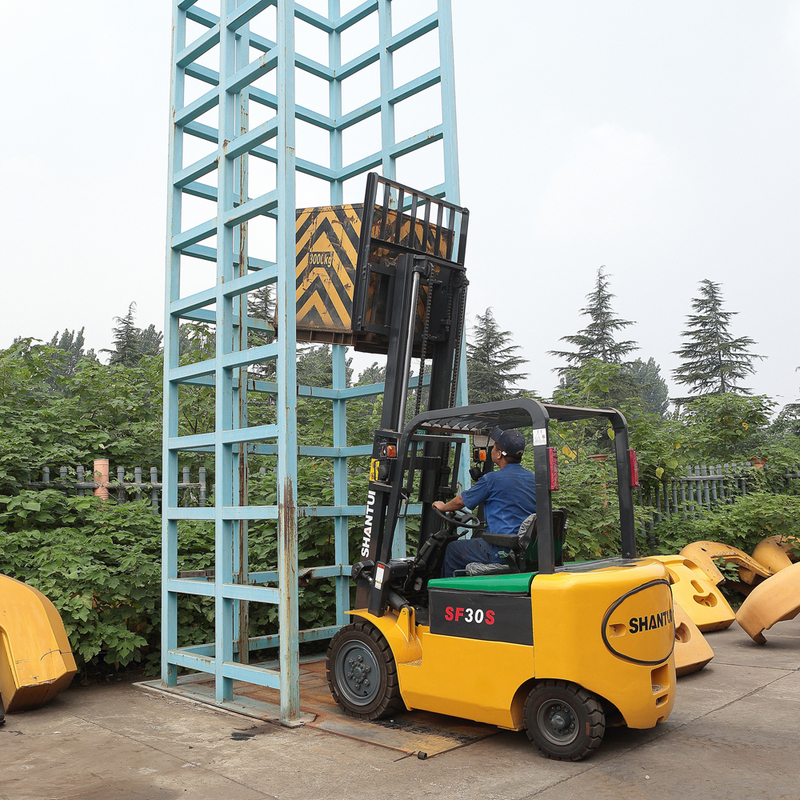 Mast can be up from 3 m to 6 m. Forklift fork length can be from 1.07m to 2.44m meets different customer requirement. Shantui 3 Ton electric forklift is of high quality. .The heavier Self weight ensures the machine safety. .The machine has small noise and can be exported to everywhere all over the world.